The views out of the Site are also outstanding and protected, including views into the World Heritage site and a panorama that includes: the castle, the Firth of Forth, the Lomonds, Arthur’s Seat, Blackford Hill and all the way to North Berwick Law. These can best be appreciated from the orchard. 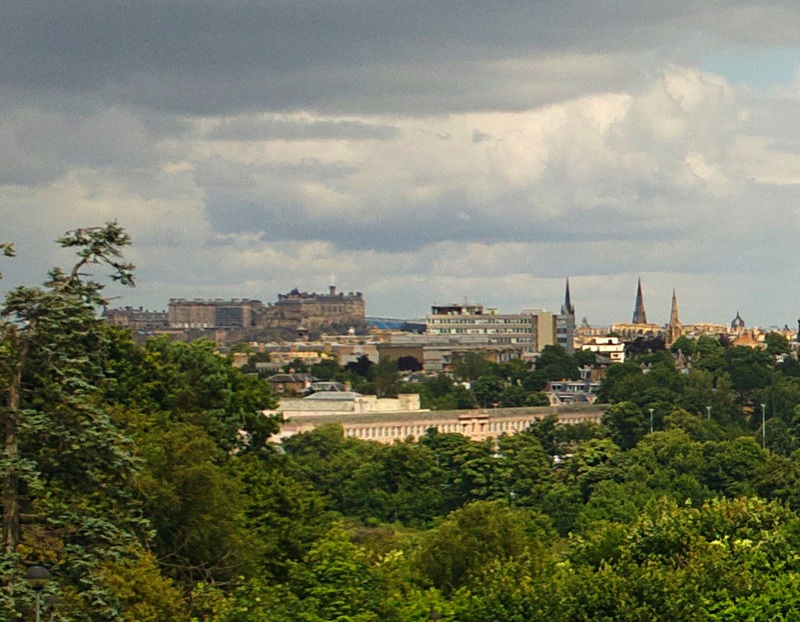 The issue of impact on views of Edinburgh’s skyline is a major material planning consideration. Magnificent views to Arthur’s Seat and North Berwick Law (above) and (below) superb panoramic views extend from the Firth with the Lomonds behind to Blackford Hill – with the castle, the World Heritage Site, Arthurs Seat and all the way to North Berwick Law, between. 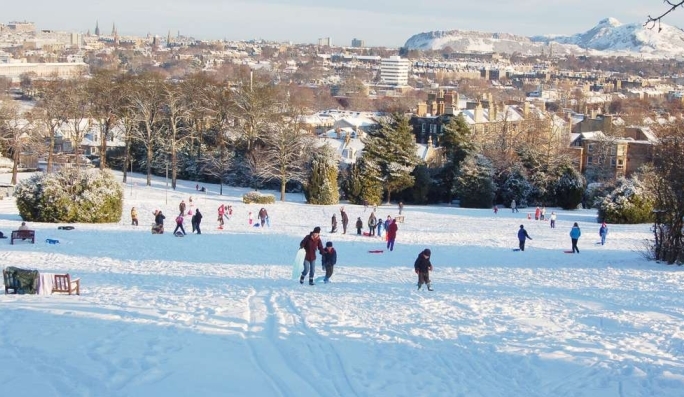 The Edinburgh Skyline Study identifies Easter Craiglockhart Hill as a Key view to the Castle (S4b) which cannot be seen from the summit but from the open area to the south of the campus. “The path has views south to the Pentlands and spectacular views to the north east across the city to Arthur’s Seat and Edinburgh Castle; the design of the boundary wall allows people to stop, sit and enjoy these views. The view afforded to the city centre from this vantage point is better than that from the summit of Easter Craiglockhart Hill. ECLP Policy OS1 (Protection of Open Space) presumes against loss of open space unless it can meet five tests. The first test is that: ‘There will be no significant impact on the quality or character of the local environment’. The Edinburgh Survey of Gardens and Designed Landscapes notes that the site is significant for its listed buildings and associated social history but particularly for its presence within views of Edinburgh and its accessibility for locals. 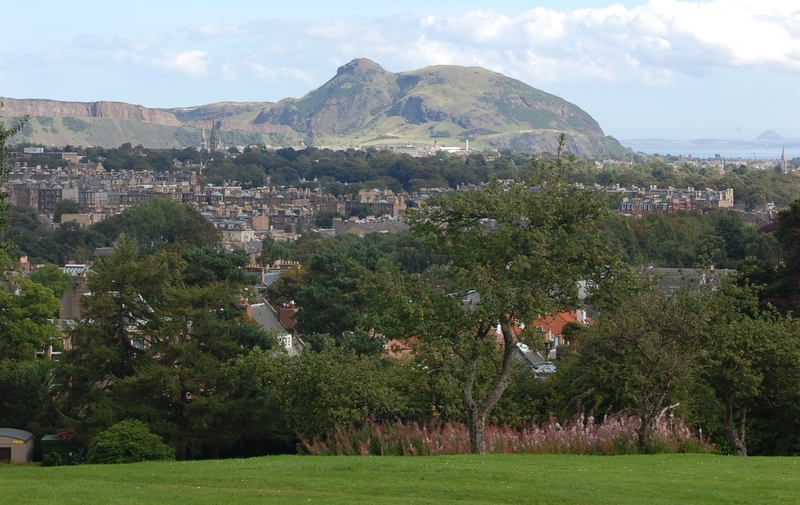 The Edinburgh Landscape Character Assessment describes it as a “prominent urban hill”, part of a series of distinctive hills in Edinburgh that contribute to form the character of the city. Env 11 (Landscape Quality) presumes against development which would damage or detract from the character or appearance of the AGLV, prominent ridges or other important topographical features. The Craiglockhart Hills Conservation Area Character Appraisal states that the essential character of the area is derived from its significant cluster of Victorian institutions set within a very high quality landscape and topographic setting. Edinburgh Skyline Study identifies Easter Craiglockhart Hill as a Key view to the Castle (S4b) which cannot be seen from the summit but from the open area to the south of the campus. This entry was posted in Planning process, Uncategorized and tagged Cockburn Association, Edinburgh protected views, planning, skyline. Bookmark the permalink.